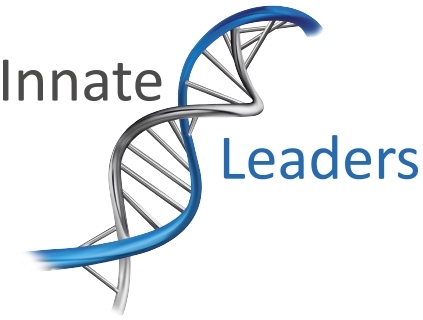 Innate Leaders is looking for consultants who can work with us in North America, the UK and Europe. Working as an Innate Leaders consultant is a role like no other. All our team coaching and management consulting work is experiential, interactive and develops mindsets not skills. We don’t do skills based training and there are no PowerPoint presentations, no desks and no standard management models or theories. That’s the nuts and bolts of the practical skills. Above all we’re looking for people who have a leadership mindset and are willing to work really hard to learn our methodology. If you’re wondering what we mean by leadership mindset take a look at this blog. A leadership mindset is an ongoing practice rather than a finished product, so if you’re willing to put in the self-development work we’d love to hear from you. A consultant with Innate Leaders needs to be involved in many aspects of our work, beyond delivering coaching and consulting sessions. We’re looking for proactive and resilient people who have an entrepreneurial spirit and look for solutions when others see problems. If any of this sparks excitement in you then please get in touch for a chat about how we could work together.